No one can deny that the 90s were definitory for the games we play today. But it is very likely few developers expected that the ideas that emerged then, in the era of arcade games and low-graphics, would still be going strong now. Games like Need for Speed, Gran Turismo, or even Mario Kart all started in the 90s and became so wildly popular that we still have spin-offs and new versions today. So, I think you can say they were ahead of their time. 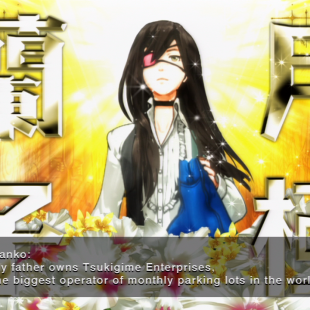 If you’re curious about this type of legendary game, below you can find a top five of driving games that were ahead of their time. Every car racing enthusiast must know about Gran Turismo, the game developed by Kazunori Yamauchi! 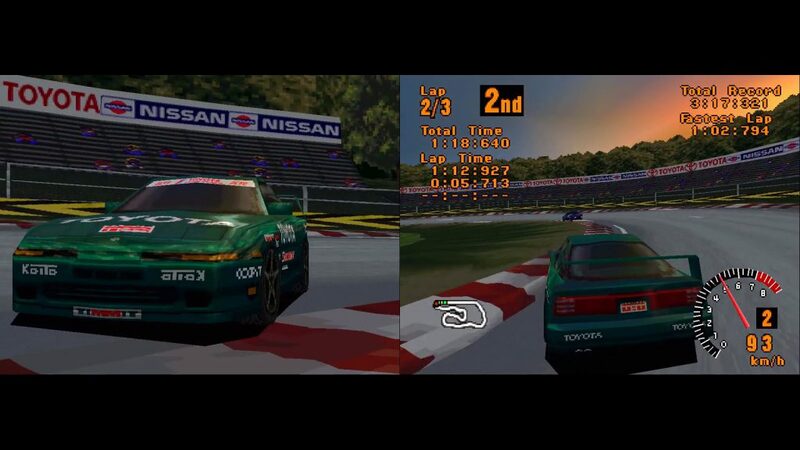 It was one of the first games that really put an emphasis on the driving experience and set to provide gamers everywhere with realistic cars (the Nissan Skyline GT-R was a hit in this game). The design allows you to feel the surface of the race track under the wheels of your car, and feel the engine when you press the gas pedal. Furthermore, it had an impressive car collection (over 170 models) and driving challenges that made the adventure interesting and fun. The NFS series started in 1994 with the most epic car racing game of our time! The idea that started everything was to mix the beauty of arcade games with the excitement and authenticity of a simulated environment. The result is a wonderfully-designed game where you drive accurate high-end cars, and have to keep an eye on the traffic that is flying by. Even more, the challenge (that later became the signature of the game) was to run from cop cars that would chase you and give you a ticket if they managed to catch up. If your character got two tickets, they’d get arrested. 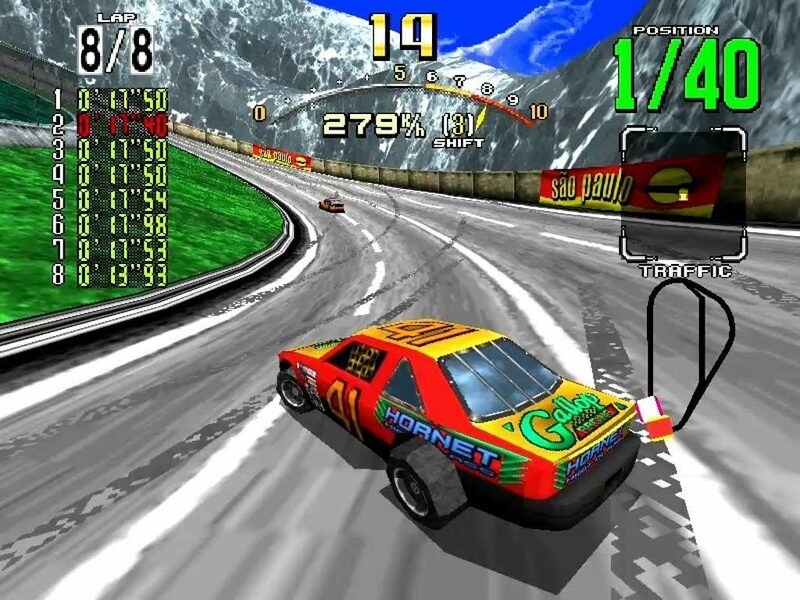 The series is still releasing new games even today and plenty of other car racing games were influenced by it (such as Gran Turismo or Madalin Stunt Cars 2). 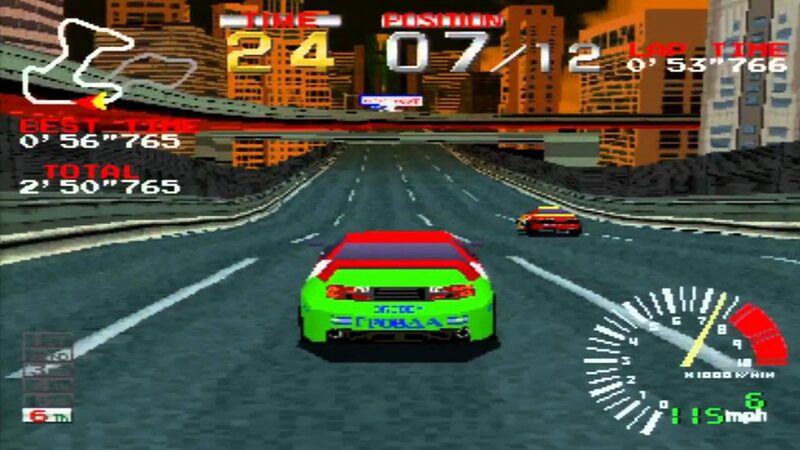 Many 90s gamers remember Ridge Racer with pleasure because it was all the hype at the time. This one started as an arcade game, with only one circuit, but with high details (considering the platform) and gamers loved it! 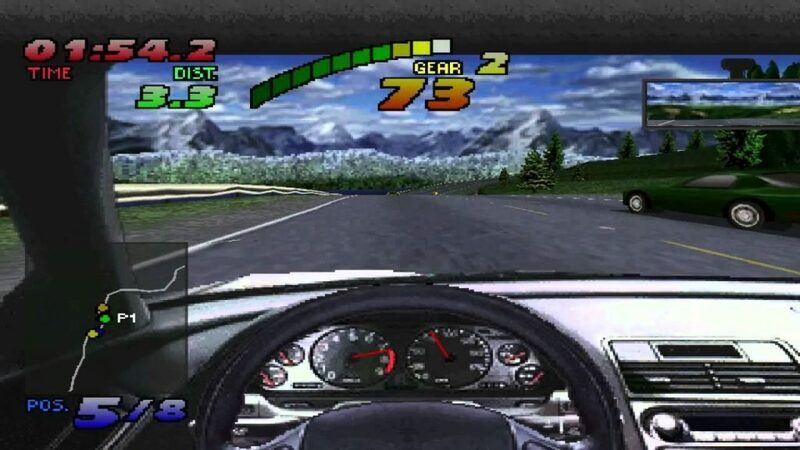 It was so successful that developers created a PlayStation version, with more cars and modes, and it had several sequels. If you had the wonderful chance of growing up in the arcade games era, you must know how cool it was to play Daytona on a coin-operated machine! 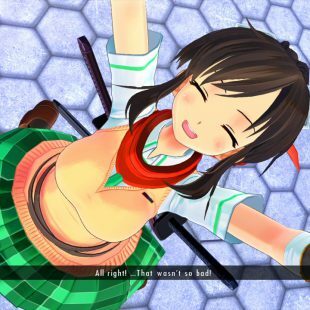 The game impressed everyone with highly-detailed 3D graphics, vivid colors and a famed handling model. With this game, you had the possibility to perform cool drifts, cut corners, and race with NASCAR competitors. Trying to win the race and make sure you complete the race before running out of time proved to be a tough challenge. But the cool thing was that you could play against your friends, as you could link four to eight cabinets and have a multiplayer competition. 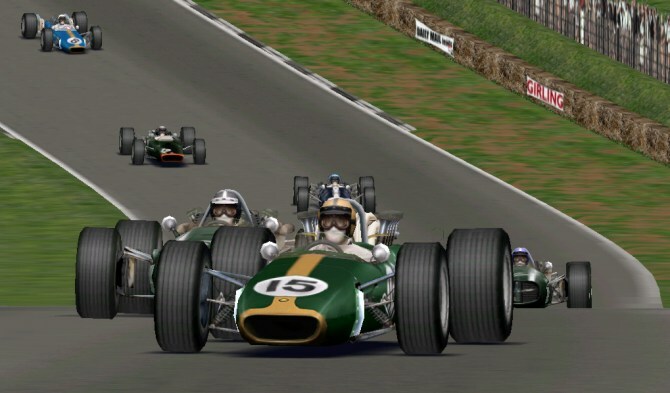 We couldn’t close our list without talking about the well-known Grand Prix Legends, one of the most adrenaline-inducing games of all times! With advanced graphics, accurate-looking racing cars, and a fantastic handling system, this game simply took the world by surprise. The game allows you to live the sporting experience of one of the most dangerous times for open-wheel racing, which is why the general atmosphere is beyond exciting. If you’ve ever played it, you know that the handling system is very close to reality, which means the cars are difficult to control and things could go wrong at any time in the race. Even more, you are offered the possibility to adjust car components to improve speed or traction, and the results are actually visible in the race. Driving games are part of a category that inflames the spirits and makes the heart beat faster. This happens because they offer the amazing possibility of putting the gamer in the shoes of a Formula 1 race pilot, or become a street race driver that lives outside the law. If this is not what excites you, the high-end cars and the idea of being at the wheel, in the fastest car in the world is definitely something to want to try!